While we don’t usually list trade show events from manufacturers, this fantastic learning opportunity from Nikon is worth getting the word out about. 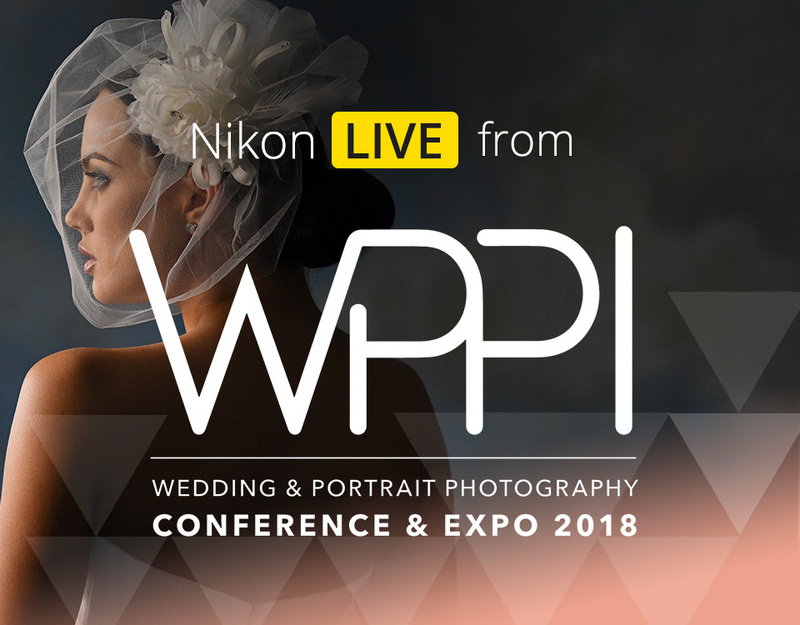 If you can’t make it to this year’s Wedding & Portrait Photography Conference & Expo, you can instead tune in to Nikon’s livestream WPPI presentations from February 26-28. Most companies don’t livestream the presentations of their guest photographers, so this is a great chance to watch some free presentations of Nikon’s roster of industry experts in wedding, fashion and portrait photography. These include Bambi Cantrell, Jerry Ghionis, Kristi Odom, Charmi Pena, Jen Rozenbaum and Matthew Jordan Smith. Check out the Nikon Live Streaming Schedule here. You may also want to download Nikon’s WPPI 2018 Presentation Schedule for more information.